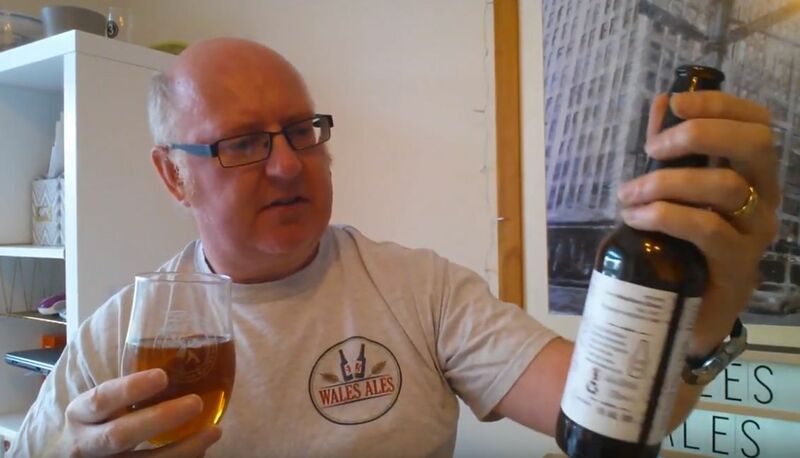 A huge thank you to Neil from Bridgend based Wales Ales for reviewing our latest craft beer. Hope is a delicious British golden ale, but we won't tell you too much about it as the video says it all. 10% of the profits from the sale of Hope go to Hope Rescue dog charity. ⟵Dog’s Window craft beer & real ale hits Cowbridge.